Summer is coming to an end soon, the kids are going back to school. How would taking a mini craft class sound? And hey its free, and gives you something to do in your free time, while they are not home. Make some Pinterest worthy projects and share what you learn. 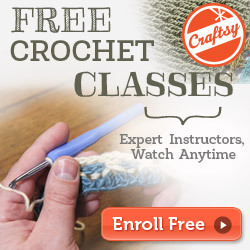 Craftsy is offering 35 different mini classes, from cooking to crochet there is plenty of choices. 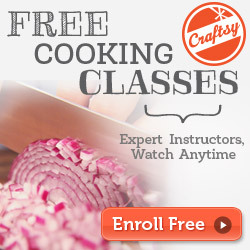 Here’s the full list of all 35 Craftsy free mini classes to choose from. New Cricut Machines - What are they?